The Bachelor of Science in Electrical and Computer Engineering Technology opens the door to a variety of technology-related disciplines. The degree offers students practical, hands-on experience in engineering-related project management, teamwork and technical writing. 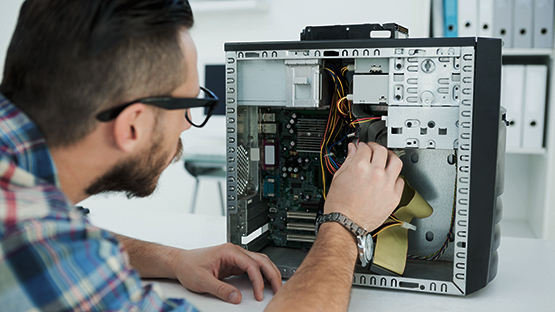 This degree is designed to facilitate a seamless credit transfer for students who have an Associate in Science (A.S.) in Electronics Engineering Technology, or Computer Engineering Technology.